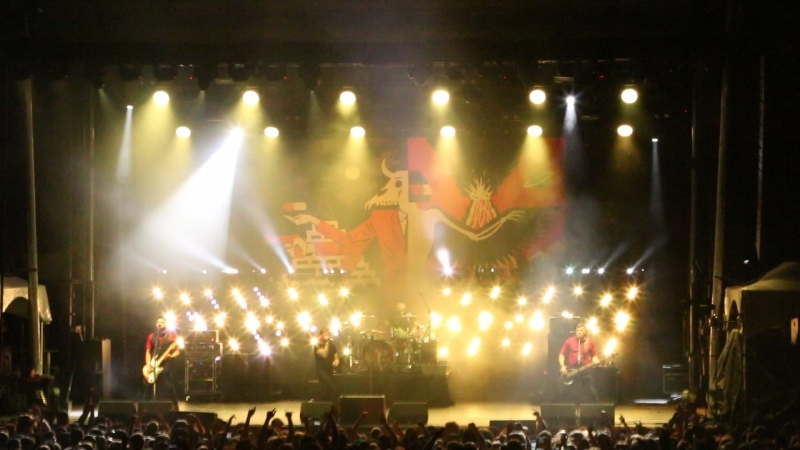 When Canadian rock band Billy Talent found themselves with a tight schedule of European and Canadian dates that made it impractical and prohibitively expensive to ship their integrated set back and forth across the pond, LD Colin Moore recreated the signature effects for the Canadian shows using Elation Cuepix Batten™ and ACL 360 Bar™ fixtures provided by Ontario’s Soundbox Productions. 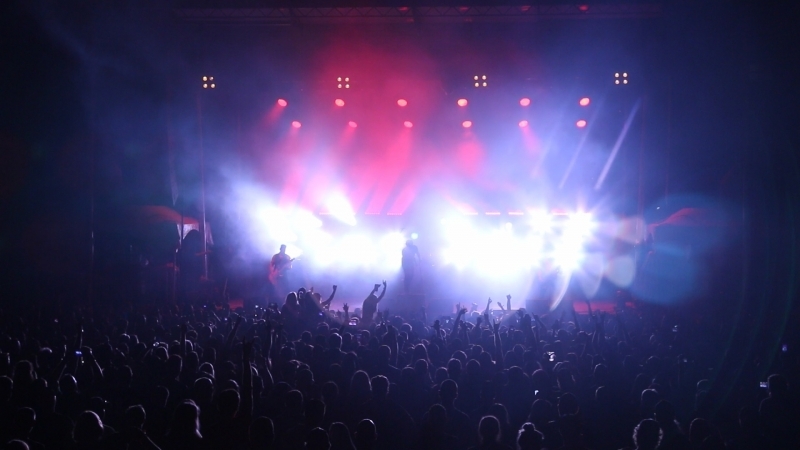 For 15 years, Soundbox has steadily added to their lighting inventory with technology that provides a wide range of clients with affordable and flexible options, among them a significant complement of Elation products. 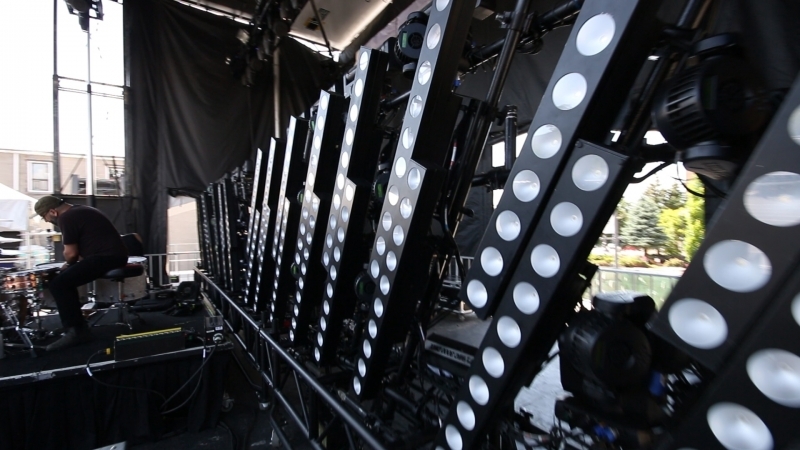 Soundbox began investing in Elation gear from SFM in 2015 and has continued to add to their inventory of Elation product ever since, a decision based largely on the products’ rich feature sets and competitive price point. Moore, who filled in for the band’s regular lighting operator Mike ‘Herk’ Herkimer for this run, knew he’d need to find a solution that allowed the band to replicate their show as closely as possible without the set, but also one he could set up quickly and without an assistant. 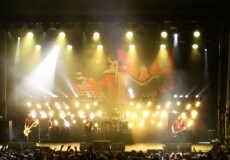 To speak to that, Soundbox provided an integrated pre-rigged lighting kit comprised of three lengths of truss fitted with 32 Elation Cuepix Battens and a variety of other moving lights, essentially recreating the layout of the band’s more elaborate set in a more compact and easily transportable package.